Electronics can be attached to a heatsink in many ways. We will gladly help you with that. Deltour mills and turns many synthetic materials, often to insulate electrical parts. Customized distance pieces, centring pins, etc. 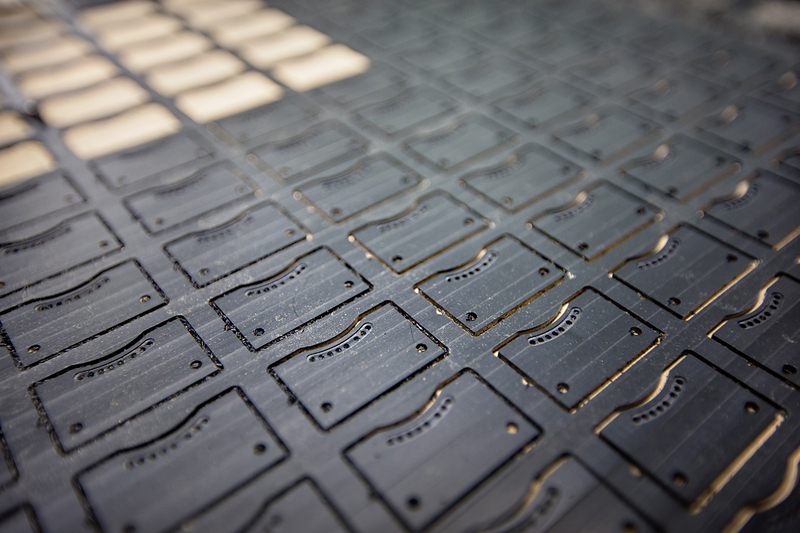 Spreader plates are very important when it comes to a better heat distribution in the heatsink. 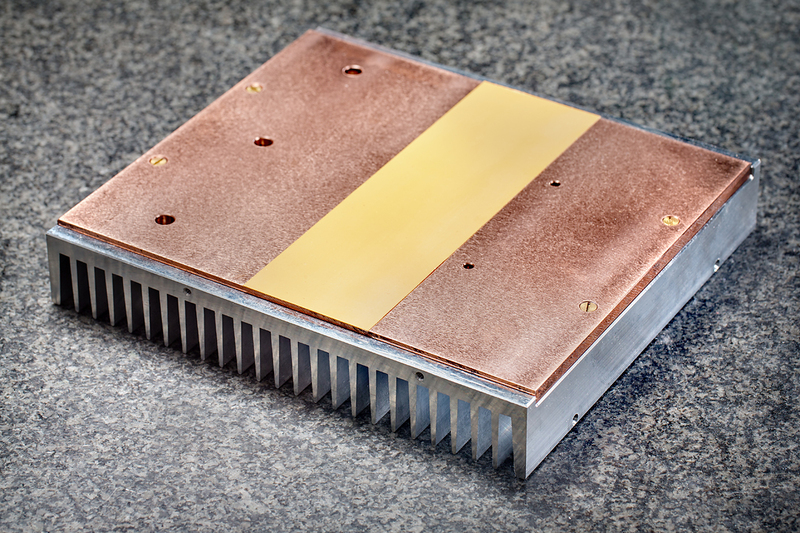 Particularly when one or only a small number of components produce a lot of heat locally, a copper spreader plate is a widely used solution. 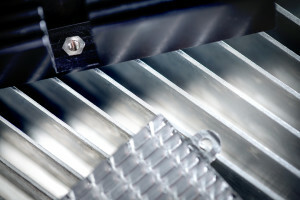 Customers often have problems with certain locations in the heatsink from which the heat cannot be removed. Here the copper spreader plate (copper conducts heat twice as fast as aluminium) is able to spread this heat better and, of course, to cool the component more effectively as well. 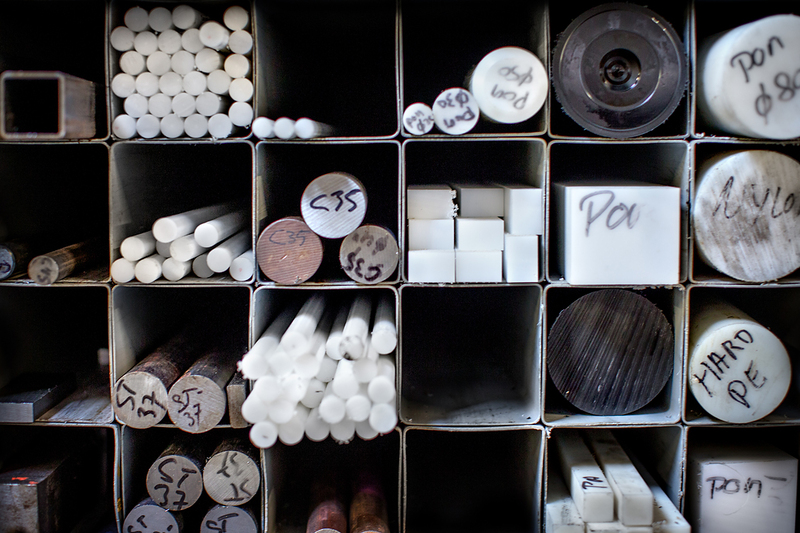 Deltour always has a large stock of rough materials, including many synthetic materials such as PEEK and PolyAmide. This synthetic insulation plate is milled from plate by a vacuum table and a high-speed milling machine (up to 60.000 rpm), with an accuracy of 0.05 mm. When a strong screw thread connection needs to be attached to a thin-based or thin-walled heatsink, we can make this possible with steel inserts. 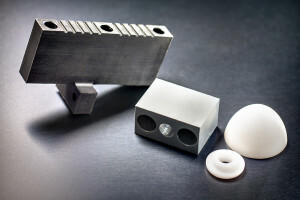 Should the design require stronger thread connections than aluminium can offer stainless steel or steel press-in nuts are what you need. This allows us to integrate distance pieces as well.